Description NON-COMMISSIONED SALES CONSULTANTS*** LIFETIME WARRANTY*** UPFRONT PRICING! 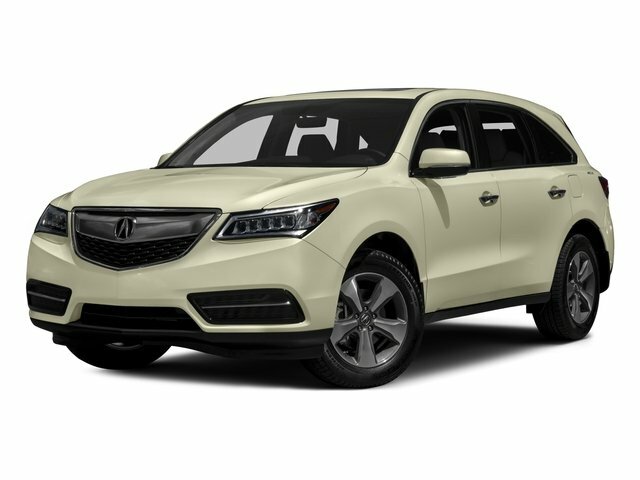 OUR LOWEST PRICE FIRST*** CERTIFIED BY AUTOCHECK - ONE OWNER, REAR VIEW BACK-UP CAMERA, BLUETOOTH HANDS-FREE CALLING, 3RD ROW SEATING, HEATED LEATHER SEATS, MOONROOF, Parchment w/Leather-Trimmed Interior, Power Liftgate. Odometer is 8590 miles below market average!